Nutrition is very important to us all, and getting all the essential nutrients from all food groups is vital for optimal health. Food is essentially fuel, fuel for activity, fuel for life and making the correct informed choices can be highly beneficial for life longevity and wellbeing. HDL’s carry cholesterol back to the liver from cells to be broken down and excreted and is referred to as ‘Good’ Cholesterol. 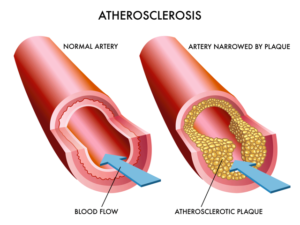 LDL’s carry cholesterol to the cells that need it, but if the excess exceeds cellular use it can build up on artery walls leading to disease of the arteries. 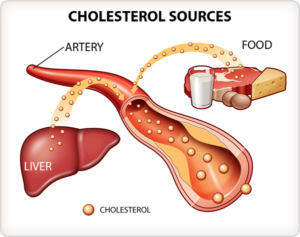 For this reason LDL’sare known as ‘Bad’ Cholesterol. Eating a balanced diet and becoming more active is an effective way to reduce the amount of LDL’s in our bodies. Learn the correct food combinations that make a difference, exercise at the appropriate level with specially tailored personal lifestyle plans. Making small changes can make a big difference to our health and overall wellbeing. Be smart and make the right choices.